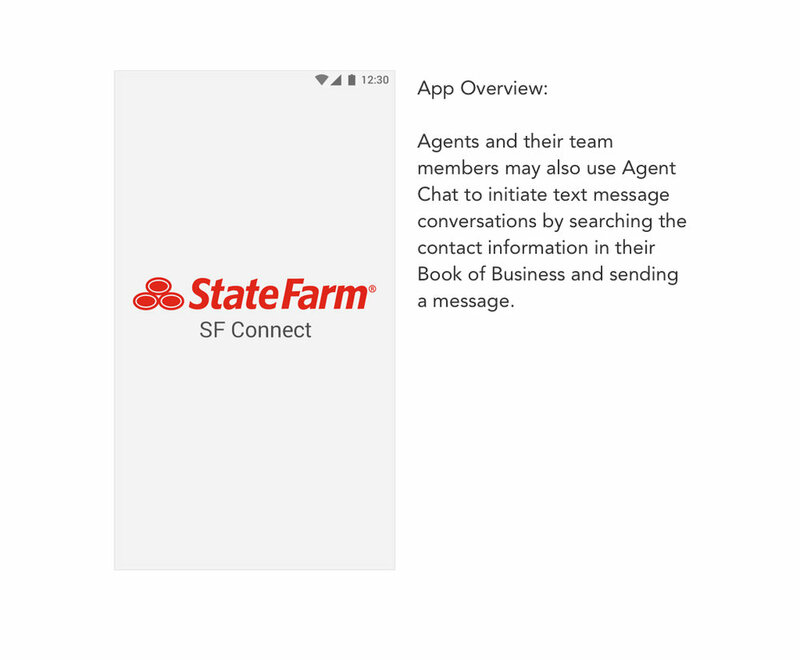 Agent Chat is a native mobile app that offers much of the functionality of the responsive web site SF Connect. 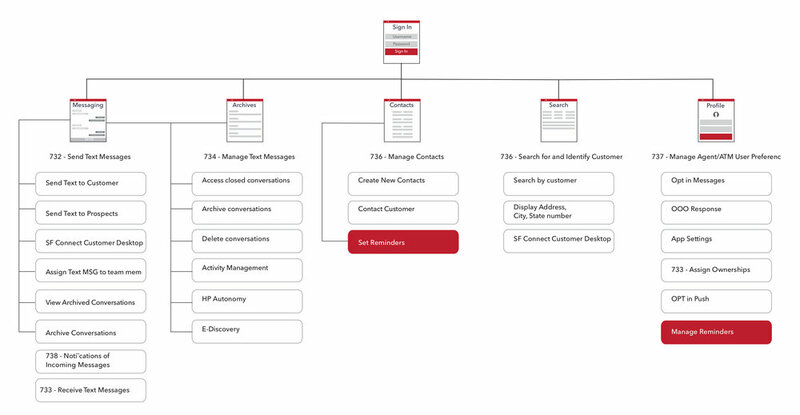 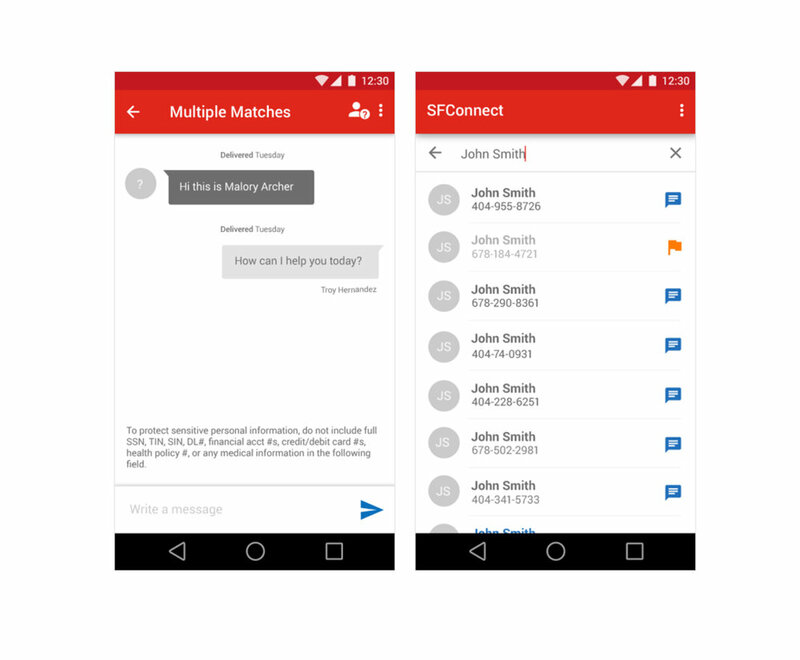 It allows customers to send text messages to a State Farm office main phone number and have agents and their team members read and reply to those messages. 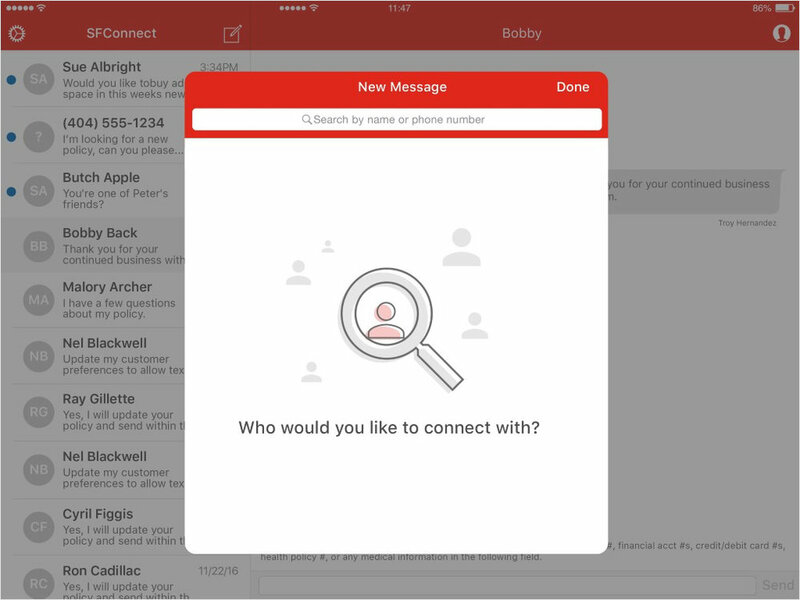 Agents and their team members may also use Agent Chat to initiate text message conversations by searching the contact information in their Book of Business and sending a message.